Welcome to Oxford Quantum! Oxford University is the UK's largest and most diverse centre for quantum research. We have 38 separate research teams, with a total of around 200 researchers. Oxford is therefore one of the world's largest centres for quantum science. 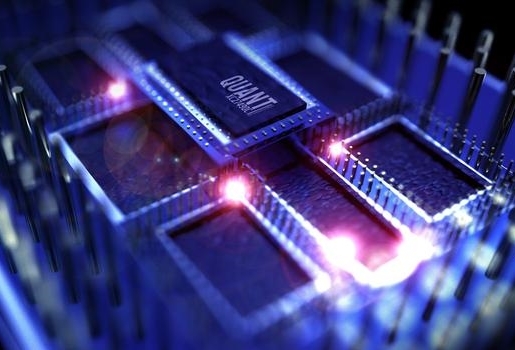 Much of our work is aimed toward quantum technology: harnessing quantum effects in a new generation of devices that will outperform existing machines. We also have research ranging from quantum foundations through to the role of quantum physics in living systems. Our latest research stories, our overarching research themes, and our impacts (publications, patents, industrial alliances) are found under the "Our research" tab. Details of each of the research groups can be found under the "Our Teams" link.